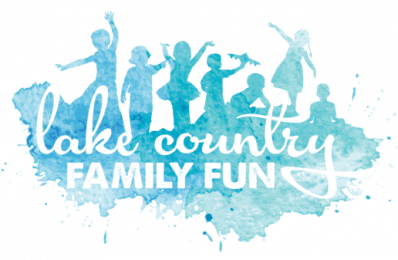 Come to Idle Isle Park on Little Muskego Lake for a fun night out with family, friends, and co-workers, watching a ski show. The Water Bugs will showcase their best skills. 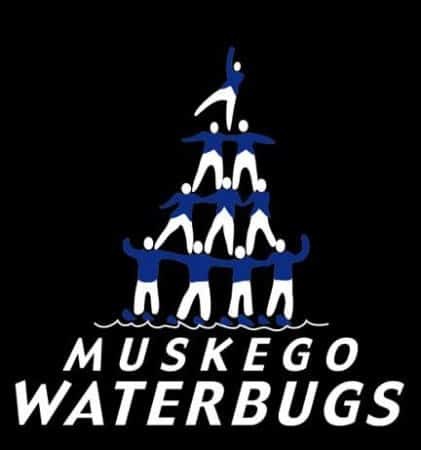 Watch the Water Bug Jr. Show from 6:30 pm - 7:00 pm, and then the Water Bugs take the water from 7:00 pm -8:30 pm. You'll be entertained until sunset! Shows are every Wednesday in summer, weather permitting!